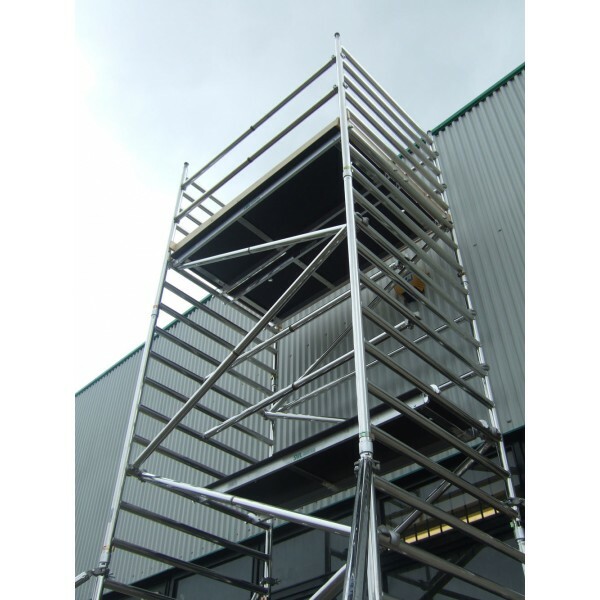 The 232 access scaffold towers manufactured by Euro Towers are produced to the highest possible industrial standards. 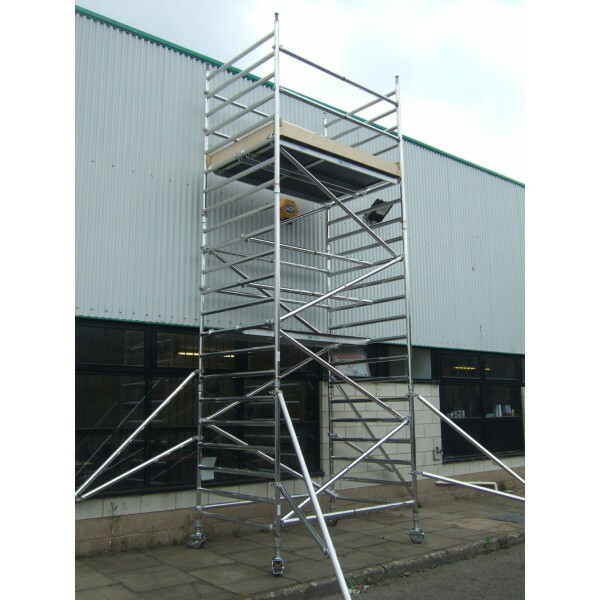 The 232 series has a 232mm rung spacing which enables climbable access on either side of the tower still ensuring internal access through the trapdoor - 3T method. 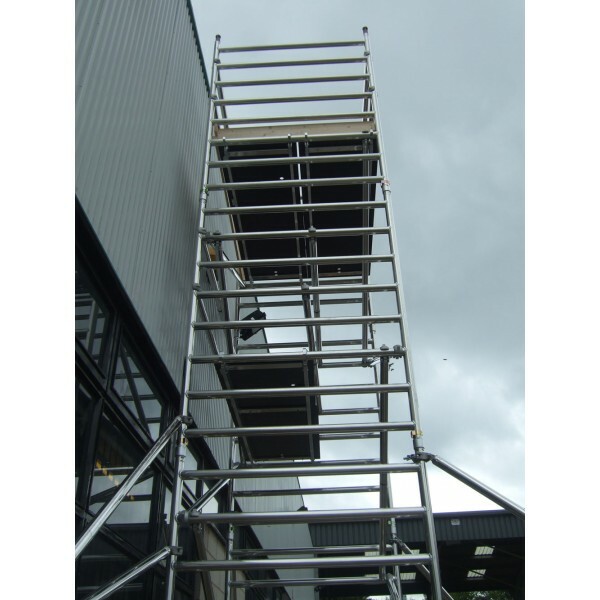 Individual components are available to purchase from MAD4TOOLS.